Has the capacity to understand criminal proceedings in court. Can understand what they are charged with. Can understand the court process. Can actively participate in a trial. Can understand and know when to challenge a juror on things they object to. Needs to understand the evidence. Give proper instructions to their legal representative. An appreciation of the charges and potential consequences (specifically the consequences of different pleas). An ability to understand the trial process and the potential for the defendant to participate in the process. To be able to work collaboratively with their lawyer in their defence. 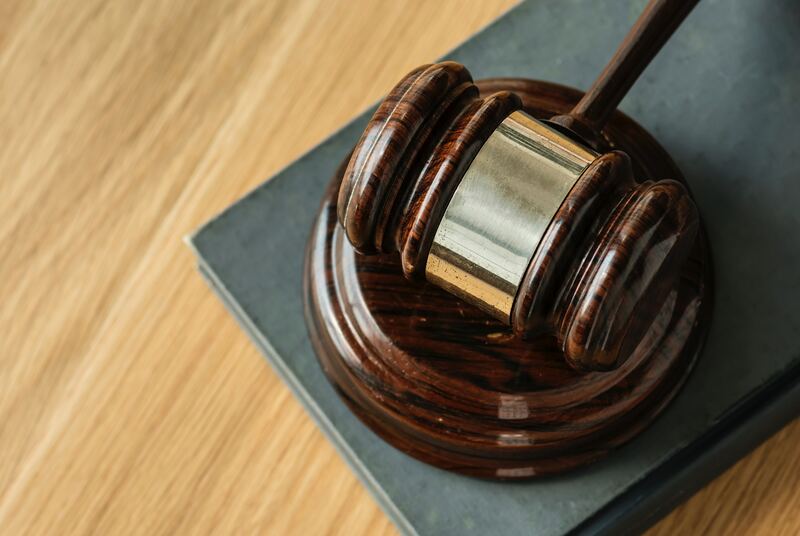 The effect a defendant’s mental condition has on their ability to understand and comprehend the proceedings is more important than just the of their mental condition. With relation to point 1-3, if it is found that the defendant does not have sufficient intellect to comprehend the proceedings, they are said to be unfit to plead. With relation to point 4, it is unclear as to what extent this mental condition has to have on the defendant’s ability to comprehend proceedings to be considered unfit. There have been quotes, such as that by Mr Pritchard, which determines the difference between the capacity required to be fit to stand trial and the ‘general capacity of communicating on ordinary matters.’ This emphasises that the fitness to stand trial reflects a different level of capacity and one that is specific to the relevant criteria mentioned above. Above outlines the criteria which is considered when deciding if the defendant is fit to stand trial, it is important to note that the question of fitness to plea, or the argument that the defendant is not fit to plead, can be raised by the defence, prosecution or judge and the burden of proof for this lies in the hands of the party that raised it. The criminal standard is the inclusion of proof that is ‘beyond reasonable doubt’ must be met by the prosecution however for the defence are only asked to provide the civil standard of proof which is ‘on the balance of properties’. I wrote this post for those who are undergoing a criminal proceeding or those who know of someone that is and you believe that they are not fit to stand trial. This post is of course not a legal one but if you think these criteria fit then it would be beneficial to discuss this with the legal team involved with the case and they have the sufficient knowledge to advise you further. One outcome may be that a psychiatrist will assess that person and determine whether that person, in their opinion, if fit to plead and stand trial. The opinions of the psychiatrist are written in an extensive report and this is something that our company Allen Associates offers.